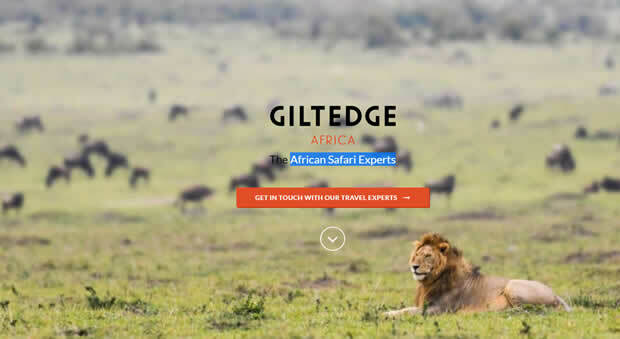 Custom design by Luke Hardiman with ExpressionEngine, less css, html5 and Typekit fonts based in Africa and Texas. Southern Africa Travel is a World Travel Award-winning luxury tour operator based in Cape Town and Austin, TX. This is a redesign of their existing site, using ExpressionEngine 2, html5 Boilerplate, Less CSS, Typekit fonts and Twitter Bootstrap as a UI base. We are using file-based fragment caching at the template level, with the option to move to memcached, APC or redis when the need arises. The next step for us is to use the site as a platform for our extensive content strategy. We’re going to take the brand from being a well-established and respected player within the industry, to a globally recognized travel brand at the customer and end-user level.